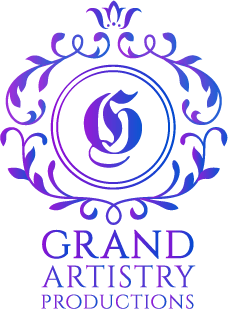 To secure Grand Artistry Productions for your event submit security deposit. *DEPOSIT AMOUNTS VARY AND ARE SPECIFIC TO EVENTS. Confirm your personalized amount before submission.